The game between AX Armani Exchange Olimpia Milan and Khimki Moscow Region was an outstanding back-and-forth battle. When Alexey Shved missed from downtown with his team trailing 74-70 and less than three minutes left, it all seemed to be over for Khimki. A couple of defensive stops led to a triple by Sergey Monia from the top of the key - his first points - and a driving layup by Shved for a 74-75 Khimki edge. The game would go to the wire with Mike James drawing a foul while taking a three-point shot and making the resulting 3 free throws for an 81-80 lead with 3.3 seconds left to win. Khimki had two late desperation shots, but missed and lost at the buzzer. Again. Just one week ago, Khimki seemed to be close to its first win of the season when a wild three-point shot by Dogus Balbay gave Anadolu Efes Istanbul a road win at Mytishchi Arena. It was an improbable score; Balbay is a career 21.9% three-point shooter with only 14 made threes from 64 attempts in 124 games. Against Milan, Khimki took a much better care of the ball. Khimki had 20 assists and just 7 turnovers for an assist-to-turnover ratio of 2.85. Milan had 13 assists and 15 turnovers for a 0.87 ratio. 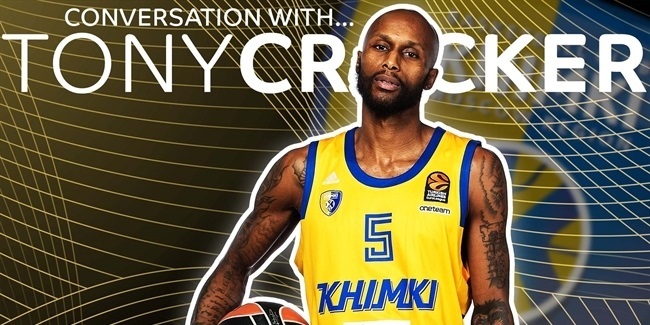 Being heavily outrebounded (40-30) cost Khimki the game and sent Milan to its third win. Star forward Anthony Gill did not play, but not all news was bad news for Khimki. Jordan Mickey saw extended playing time and had an outstanding performance with 26 points on 12-of-15 two-point shooting plus 7 rebounds and a block for a PIR of 32. 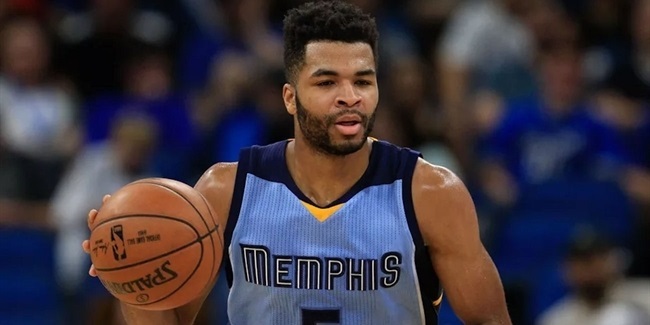 Mickey had already proven he had adjusted to European basketball with 12 points in each of his previous two games, but did even better with extended playing time. "Whenever you lose a game, it is tough, especially the way we lost today and in the previous game against Efes. My responsibility, me and my coaching staff, is to pick up the pieces and keep working," Coach Bartzokas said after the game. "I believe we deserve much, much more in this EuroLeague that we got until now. We controlled the rhythm of the game, which is important when you play against Milan. We had better numbers in assists, steals and turnovers. We just missed some rebounds, but finally, we lost."